Arrive to a warm and friendly welcome, add a peaceful night, a hearty breakfast, and enjoy the local hospitality! 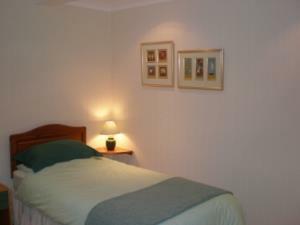 The aim is to make your stay as happy and comfortable as possible. Unmatched surroundings, beautiful views. Should you want shopping, Cardiff is nearby with the innovotive Bay Area which is a tourism must!